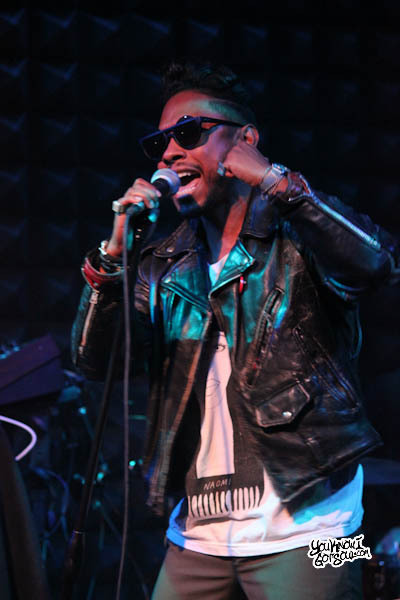 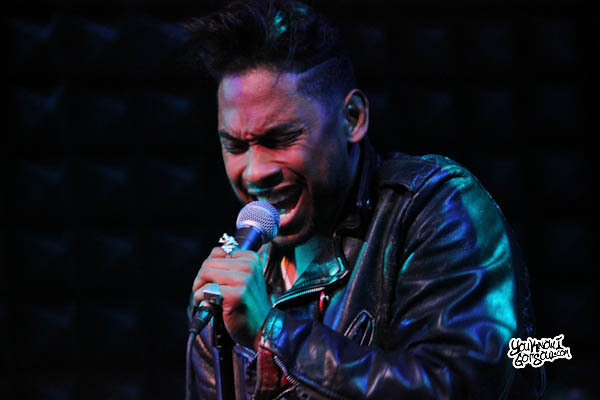 Last night at Joe’s Pub in NYC, Miguel held a private performance to commemorate the release of the first installment from his forthcoming album “Kaleidoscope Dream”. 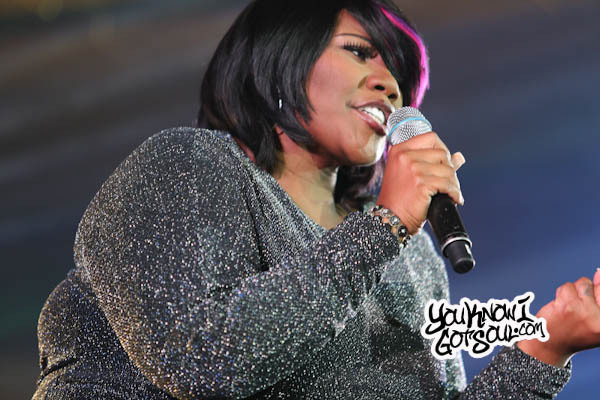 The event, which was also available to view on LiveStream, was a celebration of the release of Kaleidoscope Dream: Water Preview which released earlier in the day. 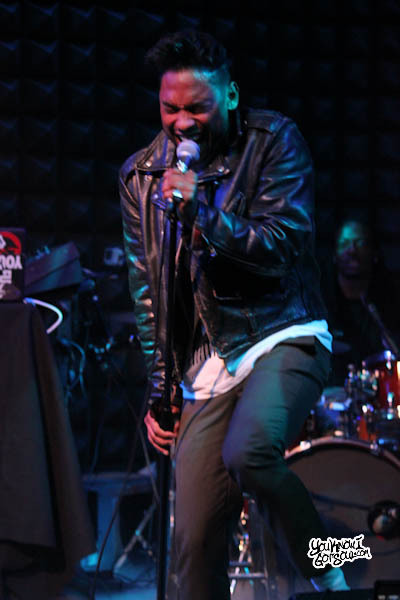 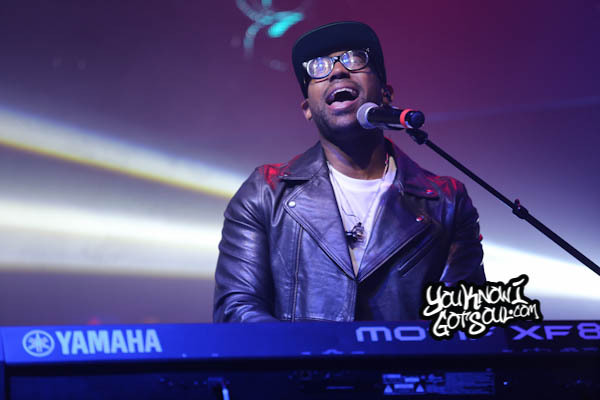 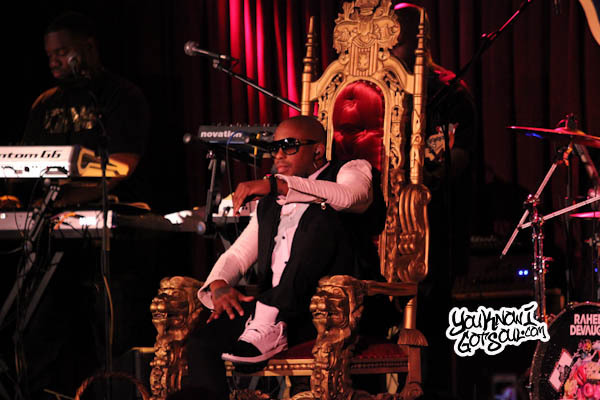 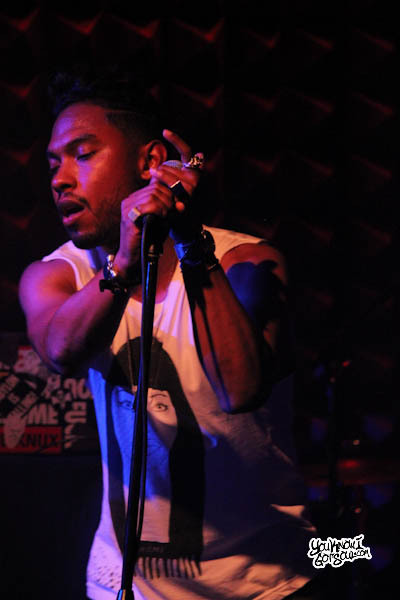 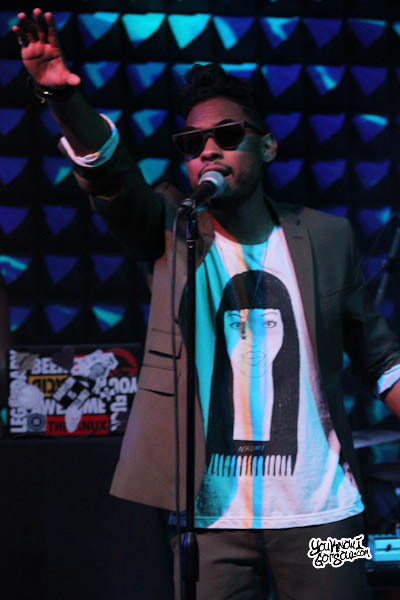 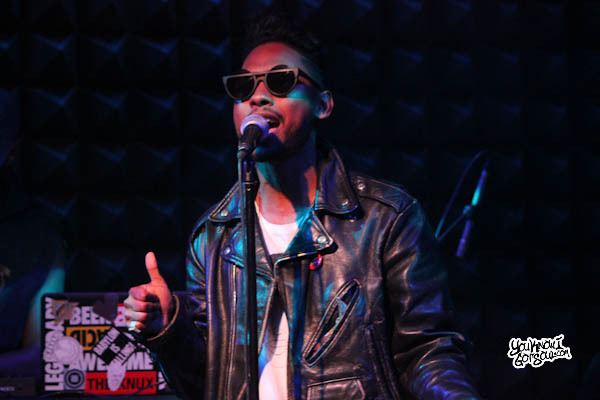 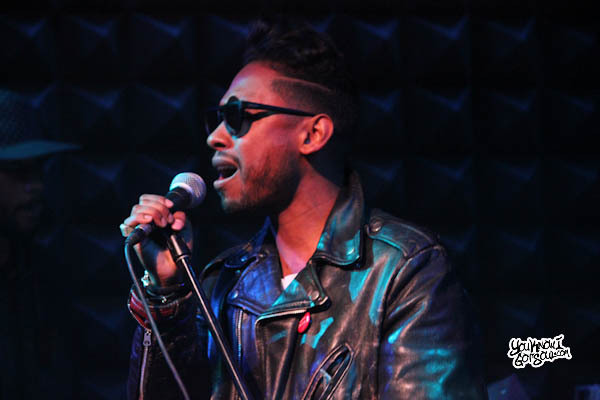 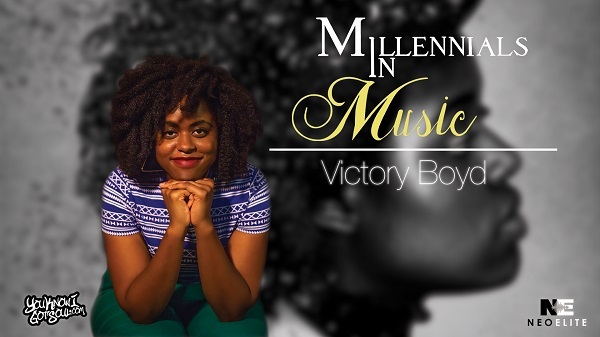 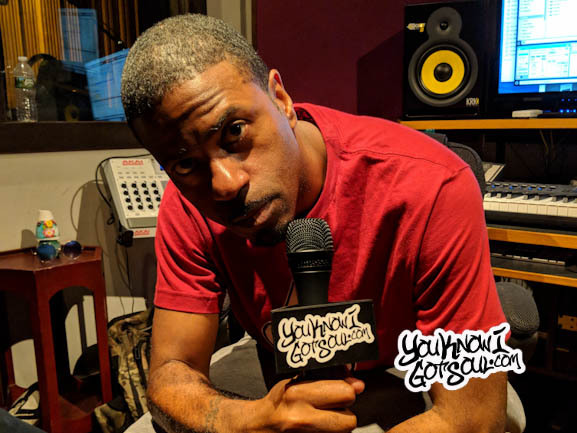 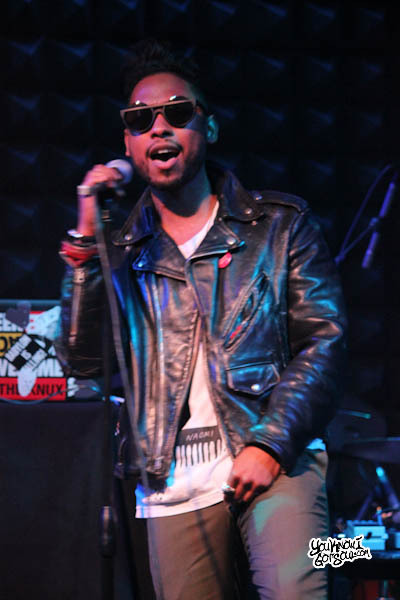 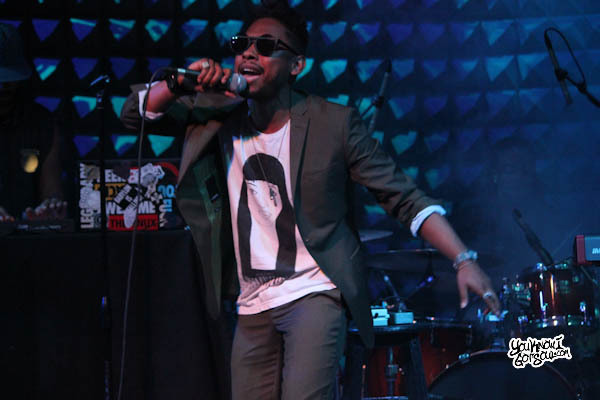 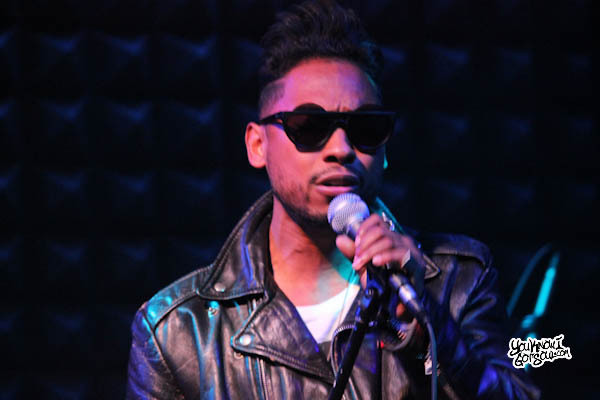 In front of a packed house featuring media, tastemakers and record label personnel, Miguel also went through many of the songs from his successful debut. 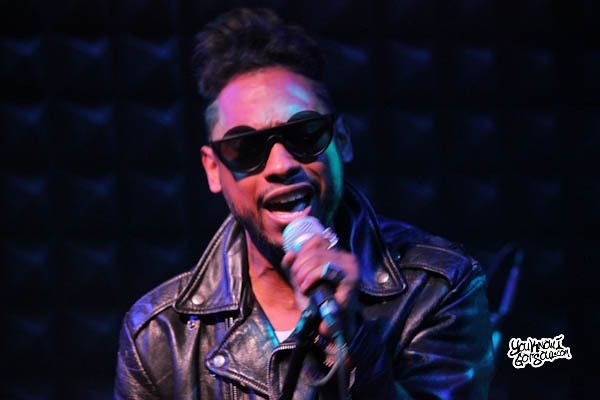 In fact, the energy of the crowd on this evening only seemed to be rivaled by Miguel’s energy on stage. 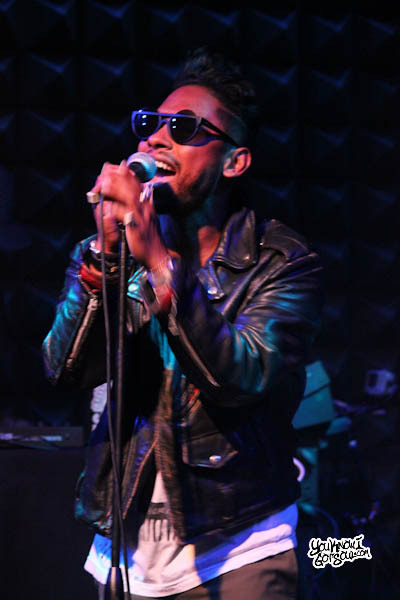 His Kaleidoscope Dream: Water Preview is out now, so pick that up if you haven’t had the chance yet.